Are you getting a ‘No operating system found’ error or hearing odd clicks or other noises from your hard disk? These are signs of a faulty hard drive. Hard disk drive is one of the few moving parts inside your laptop. In this reason, it is the component that most likely to fail. All of your documents, photos, music and movies will be stored on your hard drive. So, if the hard drive completely fails, you’ll definitely lost your files. Let the experts recover your data if there is physical damage to your storage device. iWorkshop is a professional data recovery centre and can recover your files if they are lost. Whether phone, desktop or laptop data recovery, our team of experts and skilled technicians can solve your data recovery problem. Our experts in data recovery routinely work on highly complex projects to retrieve data from your device. We provide data recovery and hard drive recovery services to individuals, schools, businesses, colleges, and universities. If you have a broken hard drive or you can no longer access your data, we are able to give you our data recovery at an affordable price. Our data recovery expert technicians have been trained to successfully recover data from partially destroyed or even damaged hard drives. Do you get a program that keeps popping up on your desktop with imaginary issues that require urgent attention in your computer? And if you click on the link it should take you to a website to make a payment. That is indeed a virus manifesting your device. You can get a virus or other malware infection on your laptop just by clicking the wrong button on a site you have visited. Virus and spyware attacks are becoming more common yet more serious. Virus removal and Malware removal is a tricky business. 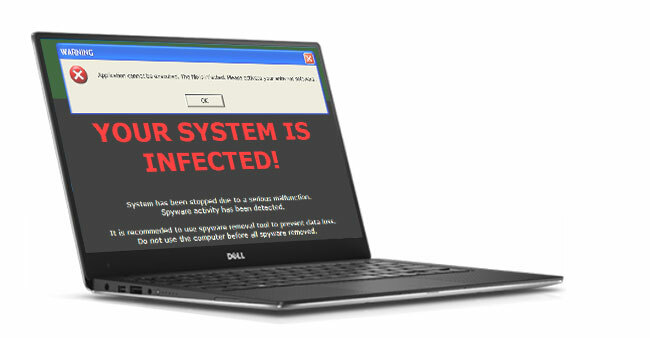 iWorkshop has the ability, knowledge and skill to retrieve your important data and remove viruses that has infected your device be it on laptop or your desktop computer. We can clean your phone or laptop and desktop of all these infections ensuring you are virus free and you can have your device within the day. 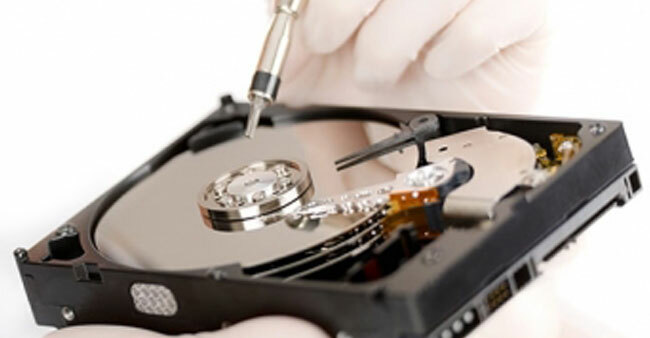 Let our team of experts recover your files if there is physical damage to your storage device. Our experts in data recovery routinely work on highly complex projects to retrieve data from all kinds of devices. Every single data recovery case gets our special attention because we understand the value of this data for our clients. We know that you can’t afford to lose your vital personal or business data and will make every effort to quickly recover your work on personal or company related files. If this sounds like you? Then you need to bring your laptop or desktop to us for a complete clean before it is too late.